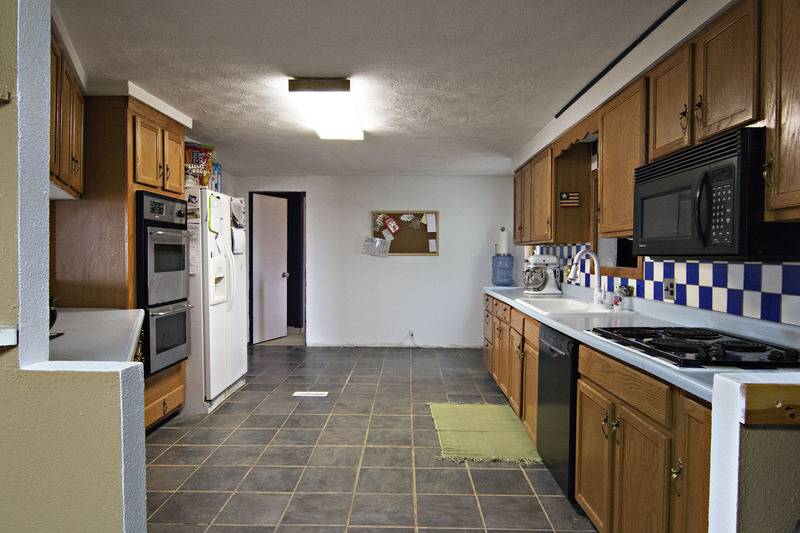 Looking for a home with acreage in a more rural setting? Something with space for horses to roam and shelter for your other farm friendly animals and livestock? 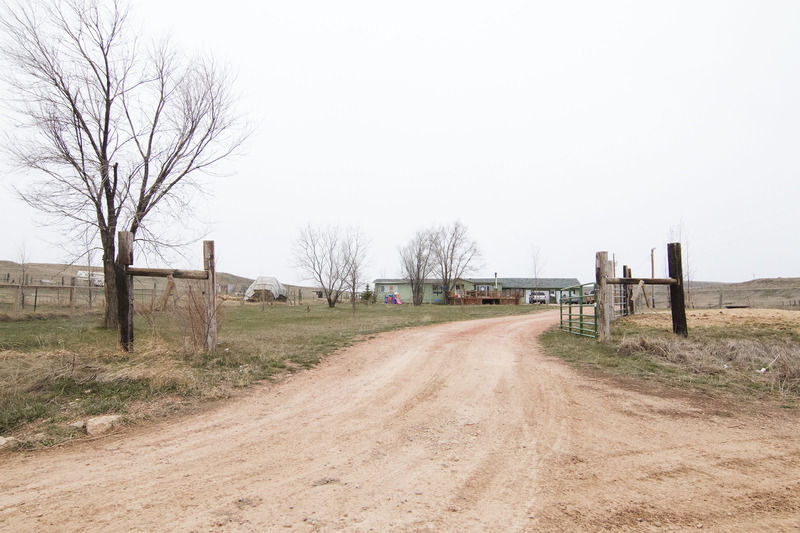 Take a look at 41 N Sage Hill Rd in Gillette, Wyoming. This home sits about 10 minutes from town on 5.60 acres with mature trees. 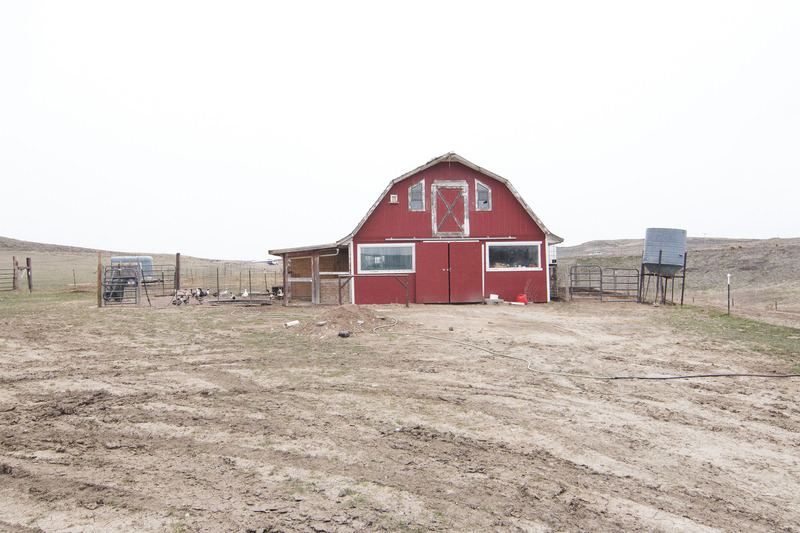 The home comes complete with a large barn already in place taking care of any storage needs you’ll have for your four-legged friends or equipment. The home is a fully finished 1,731 sq ft all on one level. It features a nice floor plan with 3 large bedrooms and 2 bathrooms. The large open kitchen features plenty of eat-in space and cabinetry. 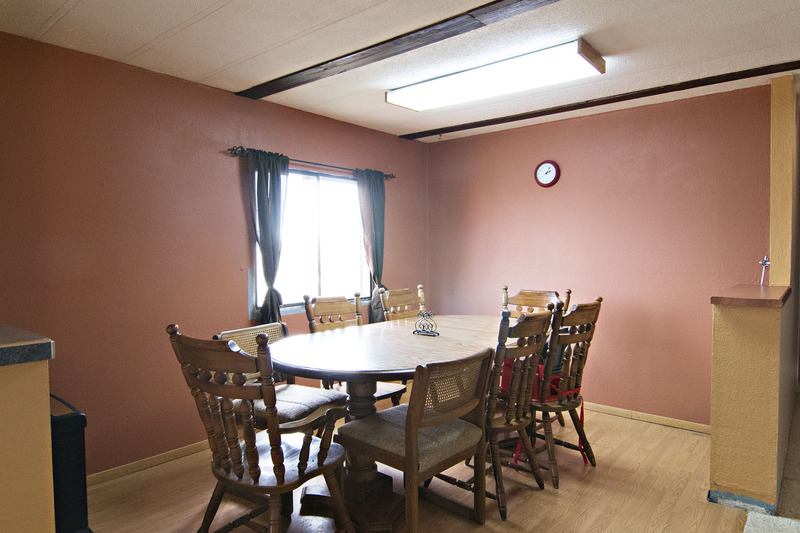 There’s also a formal dining area. An addition has been added, making it so you have not one, but two living areas. The larger of the living areas adorns a warming wood stove that stays with the home, keeping you cozy on those cold winter nights. 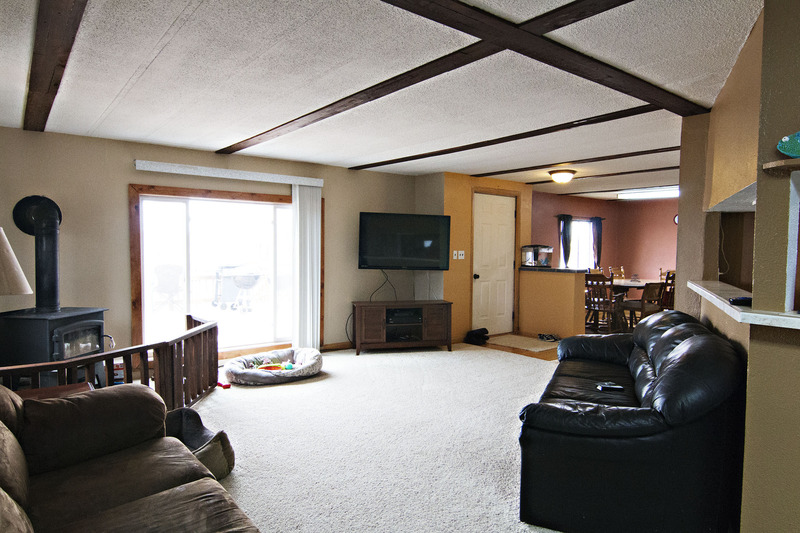 An oversized 26×40 garage is attached to the home with a breezeway, giving you a great sized mud room. The garage offers plenty of storage and work space. You can enjoy the warm seasons on the large front deck. So if you’ve been hunting for a horse property not far from town with a barn already in place, keep 41 N Sage Hill Rd in mind.